R.S.Chalapathi, an M.Tech and Ph.D in Mechanical Engineer from IIT, Kharagpur has spent four years on the shop floor for the implementation of ISO-9001, SPC, MSA, FMEA. He was later associated with IMT, Ghaziabad,as a full-time faculty for two years. He is IQA Certified Quality Lead Auditor and Cerified trainer from CBI, Netherlands. He has conducted a large number of in-house and open-house training programs in Six Sigma, SPC, MSA, FMEA, DoE, Taguchi Methods, ISO-9000. He has to his credit of developing Six Sigma training programs on Black Belt, Champion, Green Belt and DFSS programs customized to different Industries. He has trained and mentored about 200 Black Belt programs in the last three years. He has provided training and consulting services to 6 units of Samtel Group, Escotel Mobile Communications Limited, Godferey Phillips India Limited, TEI Technologies Pvt. 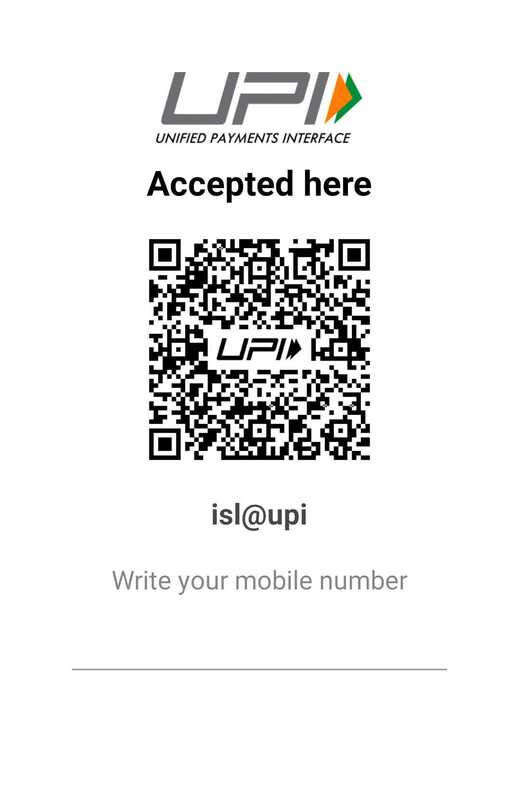 Limited and Gontermann Peipers India Limited, Oman Insurance Company, Dubai. 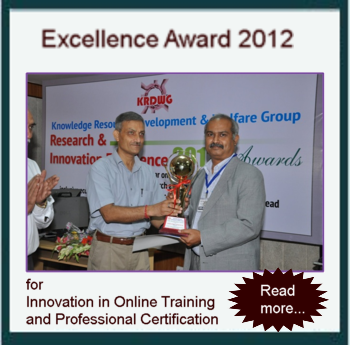 In 2002 authored the first Indian book on Six Sigma 'Developing 6 Sigma competencies'.